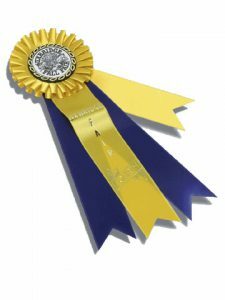 Rosette ribbons are handcrafted at Baldwin Sales. 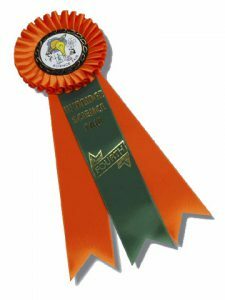 We use the highest quality, 100% Canadian flat and ruffled satin ribbons. 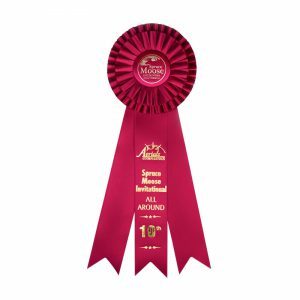 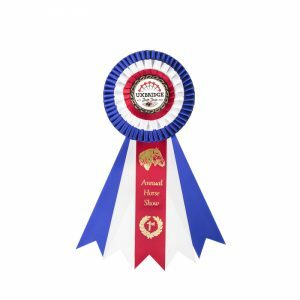 Rosettes are one of the most popular prize products for science fair exhibits, sponsor recognition, horse shows, and fairs. 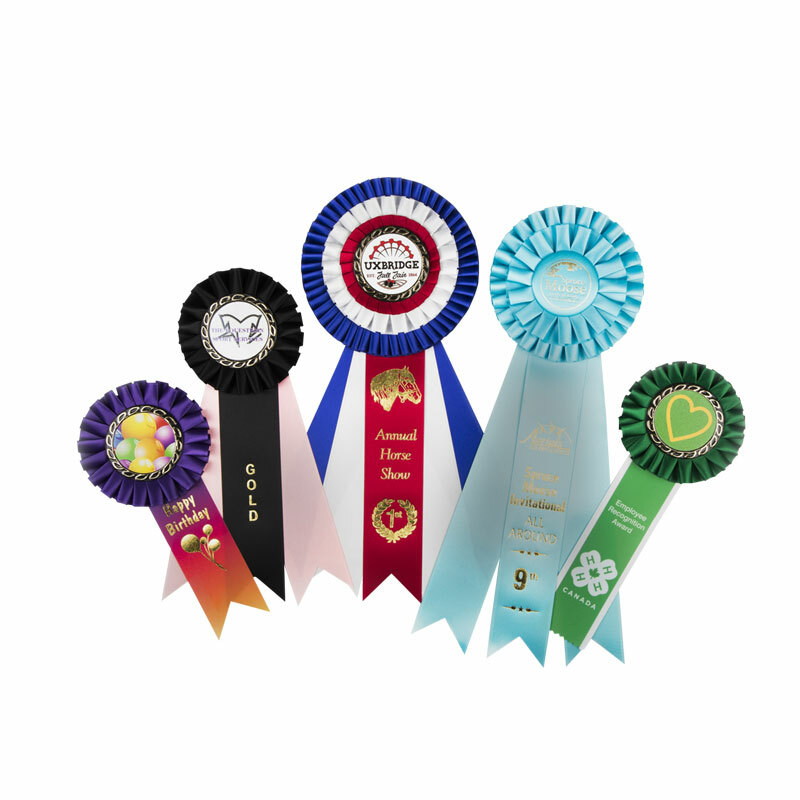 The applications are as diverse as the product itself. 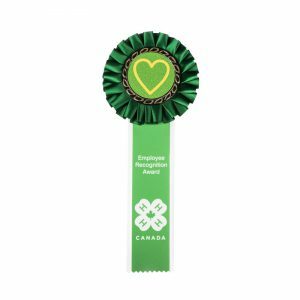 Since we manufacture our own ribbon products, colour combinations and designs are limitless.